Norwegian Confederations of Trade Unions has reported a shocking amount of construction workers deaths in preparation for the 2022 World Cup in Qatar. 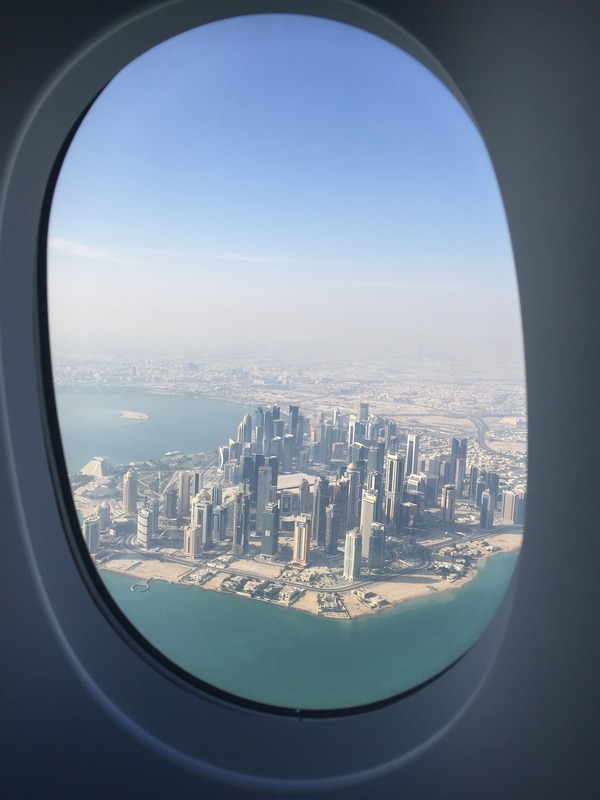 Qatar has come under intense scrutiny for their lack of workers' rights. There have been a serious number of deaths at construction sites of the venues for the 2022 World Cup. 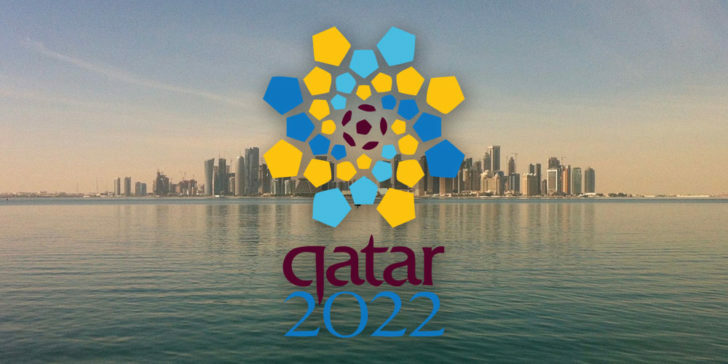 Immediately following the 2010 announcement that Qatar will host the 2022 World Cup, they’ve attracted controversy for a whole set of reasons. Beginning with corruption and bribery allegations involved in the voting process that won them the bid to receiving heavy criticism in regards to human rights concerns, Qatar’s World Cup project has been marred in public scrutiny. And now the small gulf state find themselves embroiled in controversy again for the latter reason, after reports emerged that there have been a serious number of deaths at construction sites of the venues for the 2022 World Cup, per online sportsbook news. The real death toll associated with the large-scale construction projects for the 2022 World Cup in Qatar remains unclear, but the suggested number by Hans-Christian Gabrielsen, leader of Norwegian Confederations of Trade Unions, is staggering nonetheless. The 2022 World Cup in Qatar will feature only eight venues, unlike other nations (who had either 10 or 12 stadiums) that hosted the tournament in recent memory. What’s more strange is the date of the event, which is slated to be staged between November and December of 2022, in order to take advantage of the more favourable temperatures during that period, unlike the summer which see temperature soar to 50 degrees Celsius. Al Kafala is basically a ‘sponsorship system’ that sees wealthy employers hire underprivileged migrant workers for jobs that are considered menial. An article published by the Wall Street Journal in 2015 suggested that as much as 1,200 workers had died as a result of poor working conditions at the construction sites of the World Cup stadiums, between 2011 and 2013. However, that claim was later rebuffed by BBC, which said that the 1,200 figure instead stood for deaths (which consisted of mainly of immigrants of Indian and Nepalese descent) across various construction projects that are not directly linked to the ongoing World Cup infrastructure, according to online sportsbooks in EU. The International Trade Union Confederation (ITUC) – the world’s biggest trade union federation – said that Qatar agreed to sign reforms in October of last year that would help improve the working conditions for over 2 million migrant workers, in light of the severe scrutiny faced over human rights allegations in the country. The agreement also stipulated the repeal of the infamous Al-Kafala system that is widely used across Qatar and also other Middle Eastern nations. Al Kafala is basically a ‘sponsorship system’ that sees wealthy employers hire underprivileged migrant workers for jobs that are considered menial – primarily in construction and domestic sectors. The system often employs the practice of the ‘sponsors’ withholding their employees’ passports and documents, thus exploiting them at free will without any form of legal repercussions as the Al Kafala is not punishable by law. Will The Danes Play For The Honor Or The Cash?